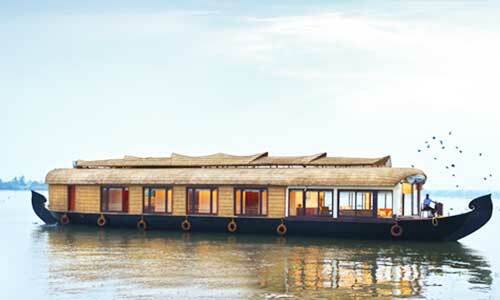 Spice Routes stirs up the spicy scent of an old era when large barge-like boats laden with spices and coir plied through the canals of Alleppey. 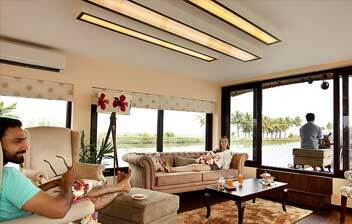 They have today been converted into luxury houseboats for holidaying and pleasure trips through backwaters. 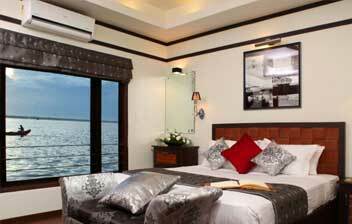 "Spice Routes Cardamom" is a luxury houseboat on par with five star facilities. So large and convenient, it manifests modish charm and cozy ambience. Your cruise on "Spice Routes Cardamom" through the beautiful backwaters of an unblemished countryside will fill you with unforgettable experiences and memories. 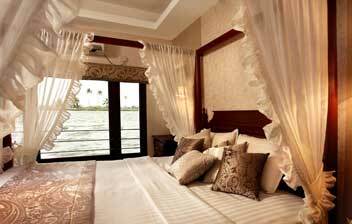 Spice Routes Cardamom" is built in with two spacious rooms –Alleppey Green Bold and Njallany - which are fully air-conditioned and splendidly decorated and has all the modern amenities for your complete comfort and happiness. The rooms are named after two exquisite varieties of cardamom and splendidly appointed with everything for your comfort and convenience. 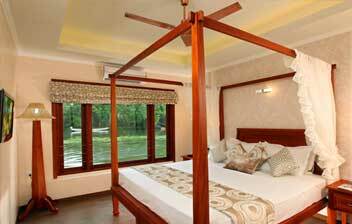 Glass-paneled and furnished rooms will fetch you the grand full view of the countryside outside. 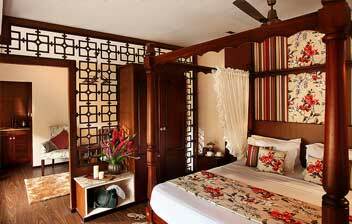 You can rest in the quietude of the rooms and enjoy the simple rustic beauty of Kuttanadu. Spacious double bedrooms, so large and majestic, make the perfect world for your total privacy. Here you are in a haven of comfort and absolutely undisturbed. 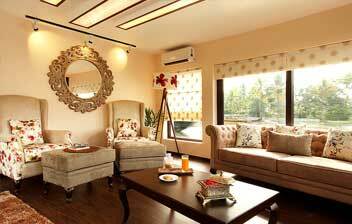 "Spice Routes Cardamom" is extraordinarily elegant with its facilities. 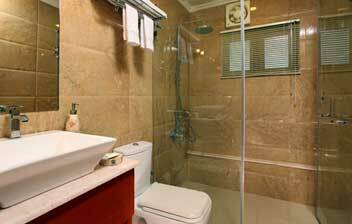 Each room on it has an en suite bathroom and toilet with quality accessories of international standard. 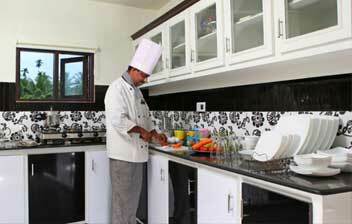 The kitchen on board serves you gorgeous delicacies of the land including Karimeen, Kappa and toddy. They also have a variety of dishes to serve to your delight and excellent service to accord. Ride through the lake on a moonlit night and enjoy the silence of a countryside that is unique in itself. On "Spice Routes Cardamom" you have time fully unto yourself whether you are on a honeymoon or on a pleasant cruising. 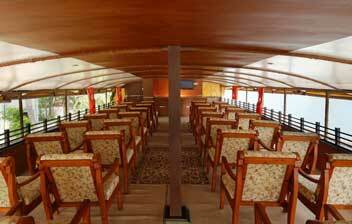 Be on top in the upper deck of "Spice Routes Cardamom" if you want to hold a party. The spacious deck has a seating capacity of fifty for a grand party or family get-together. Spend your own moments in the dimly lit deck at night with your loved one and abandon yourself to blissful happiness. Come enjoy the ride on "Spice Routes Cardamom" and get the thrill of a good cruising experience. Add to your life the scent of a long lasting experience and cordial hospitality. "Spice Routes Cardamom" is all about this and more. Enjoy!